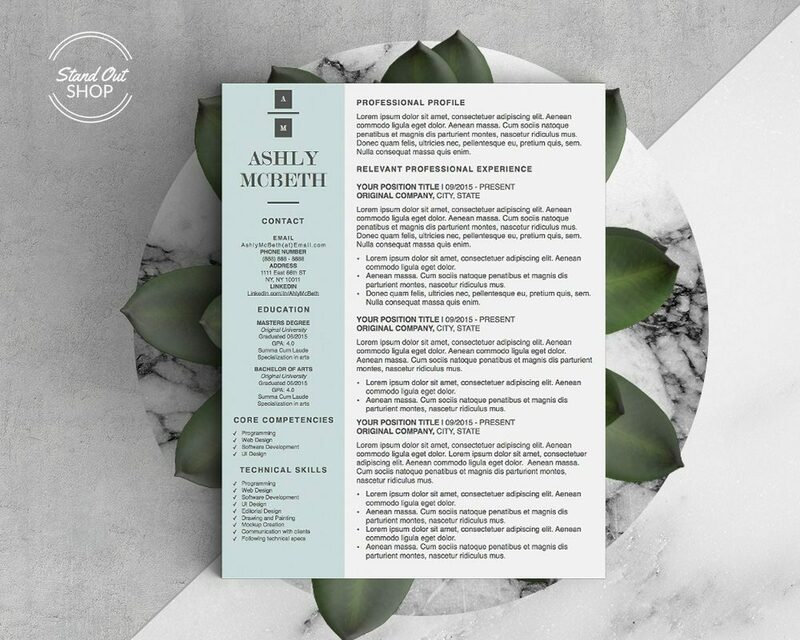 Beautiful, modern, & unique resume design template for Microsoft Word and Apple Pages with matching cover letter. 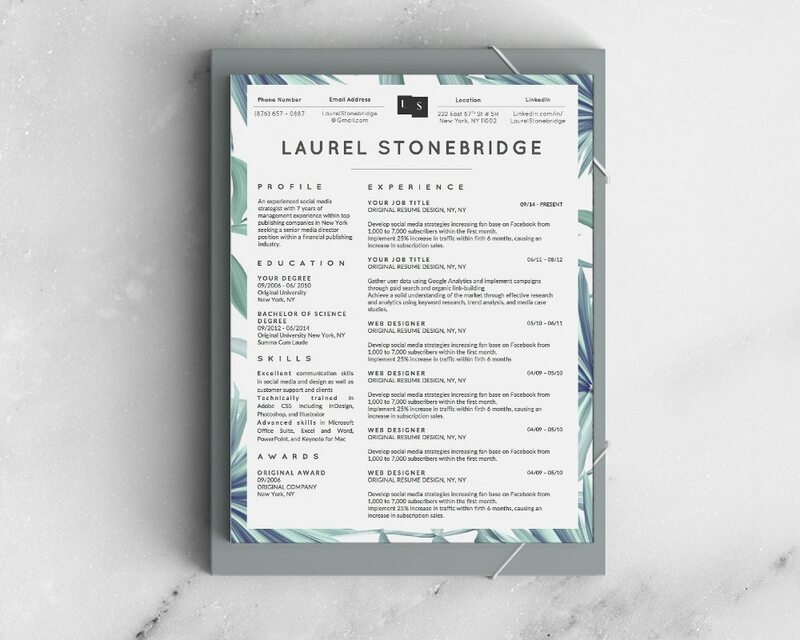 A4 International and US Letter sizes included! 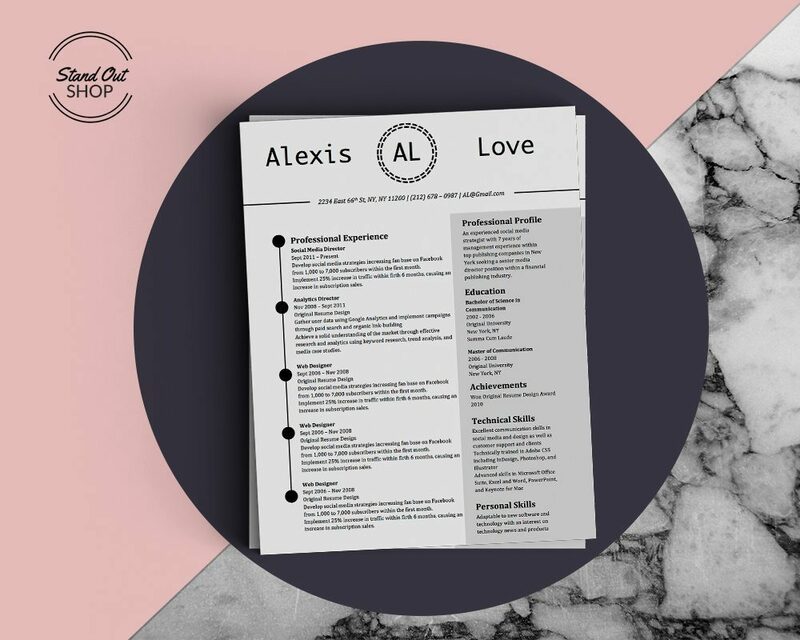 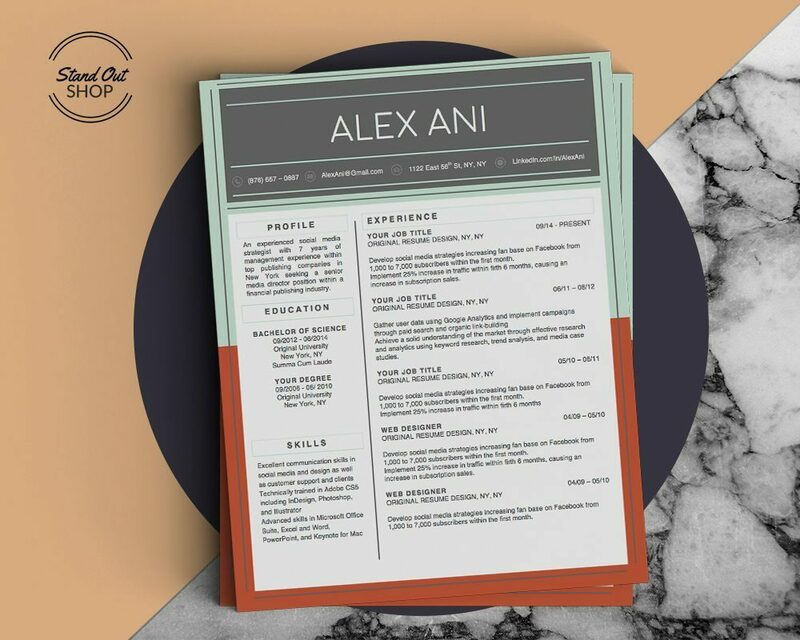 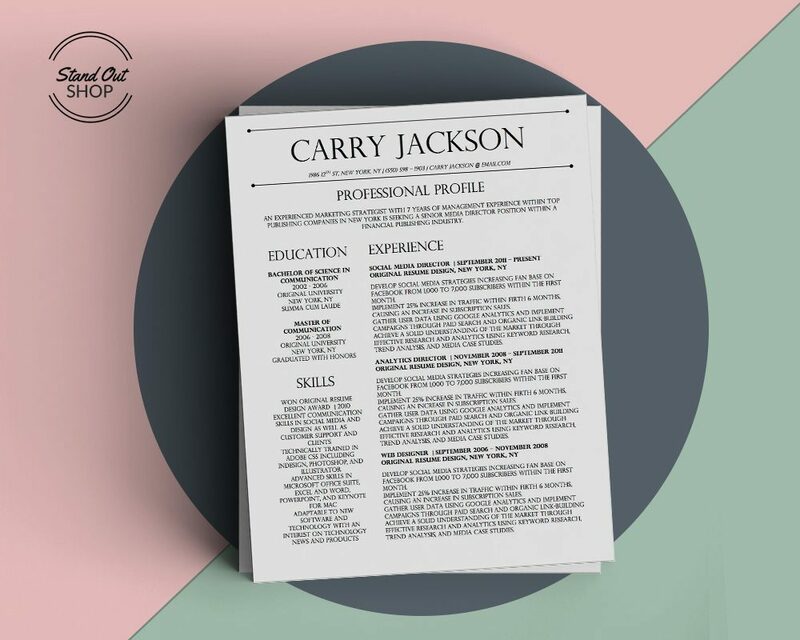 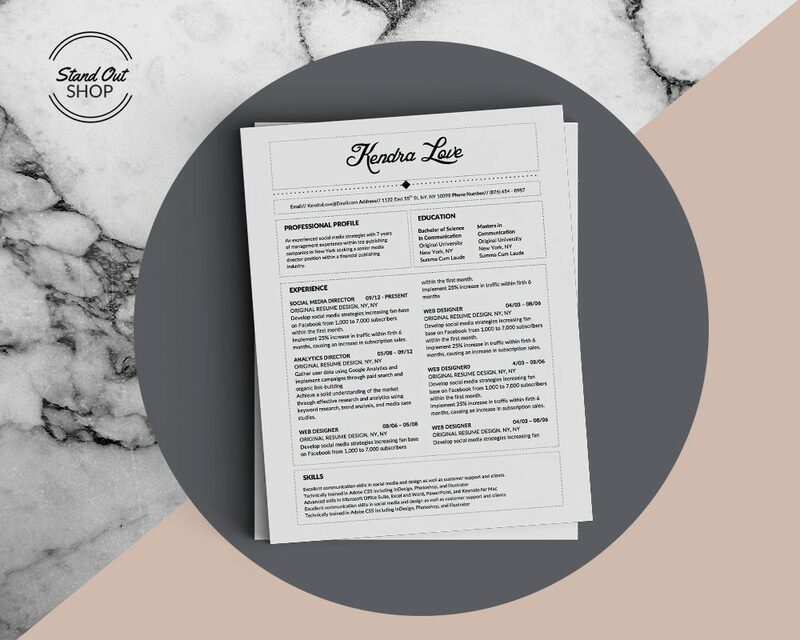 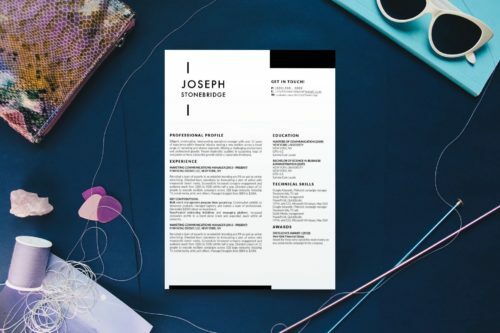 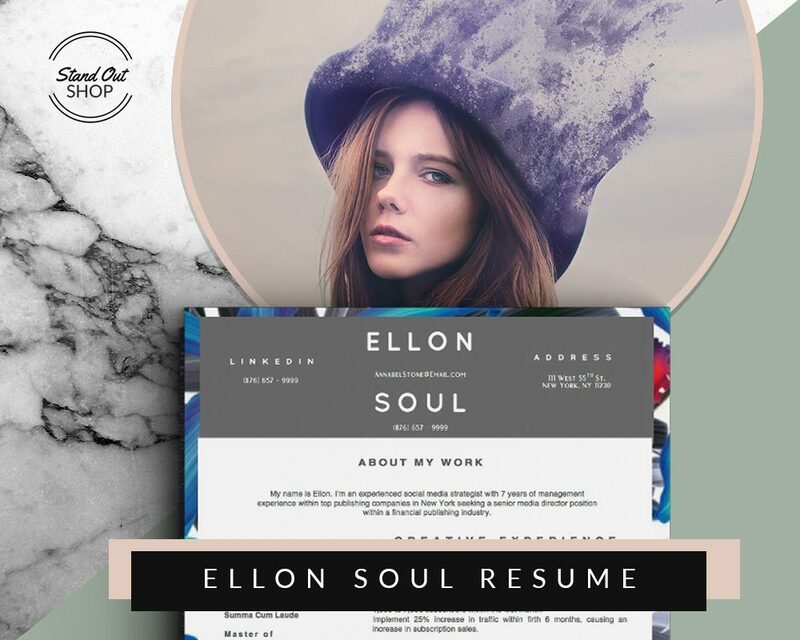 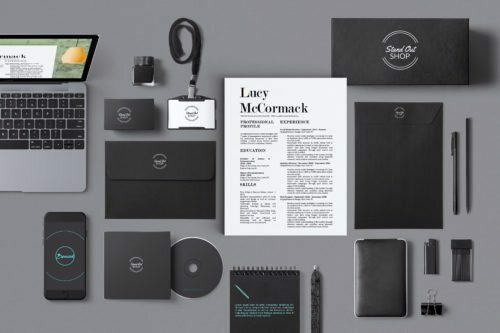 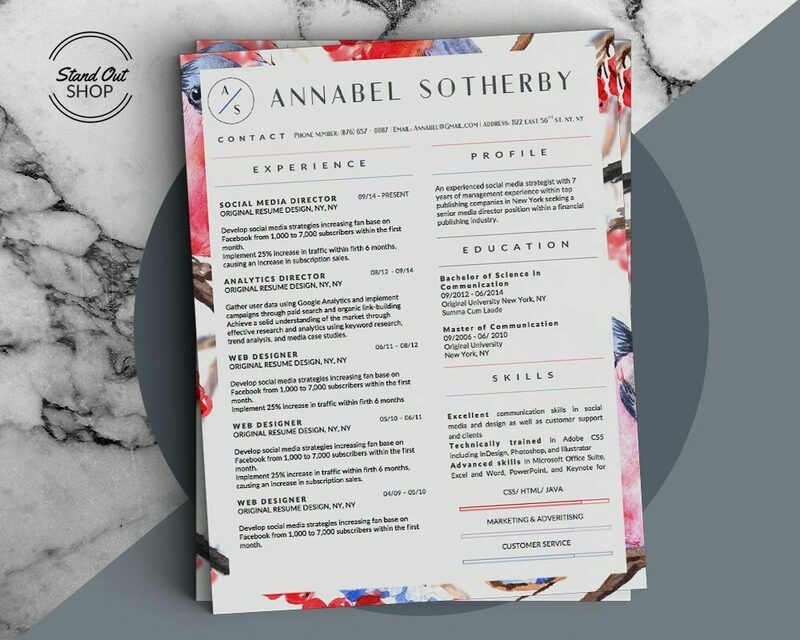 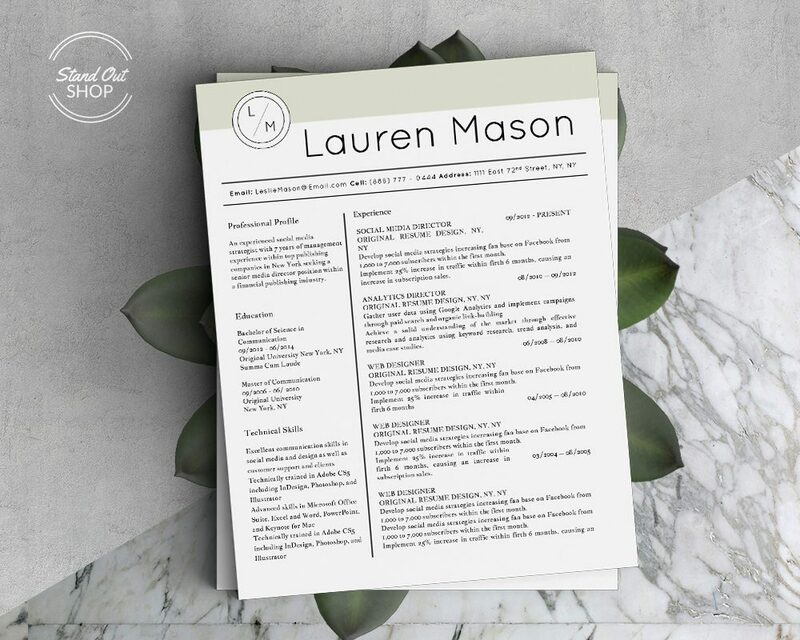 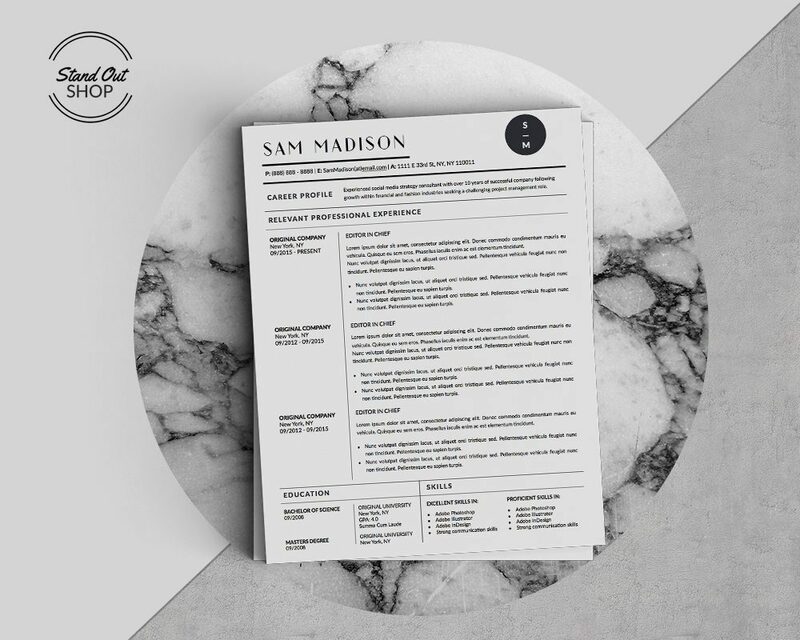 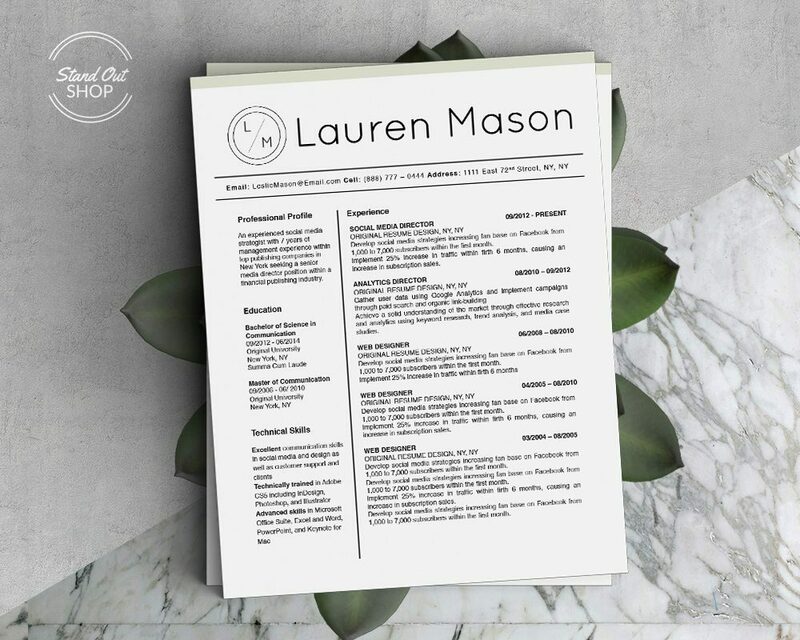 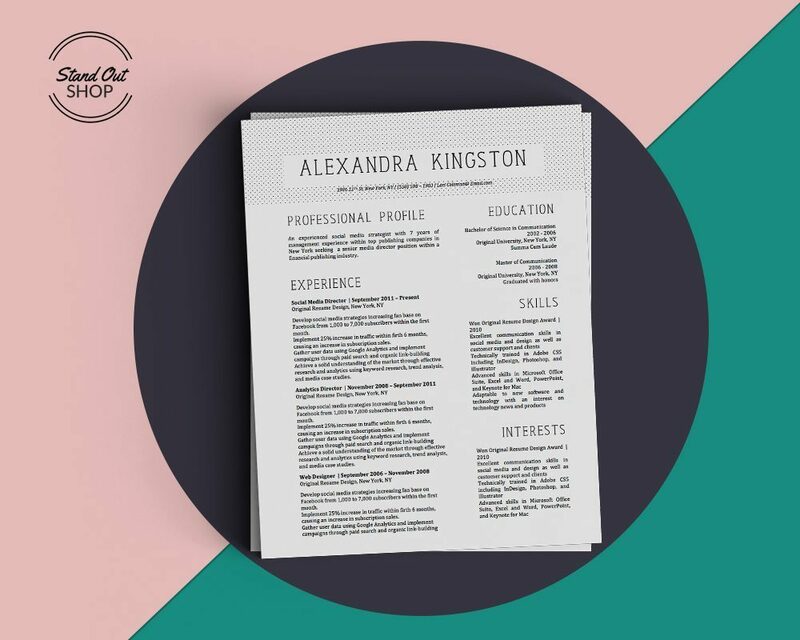 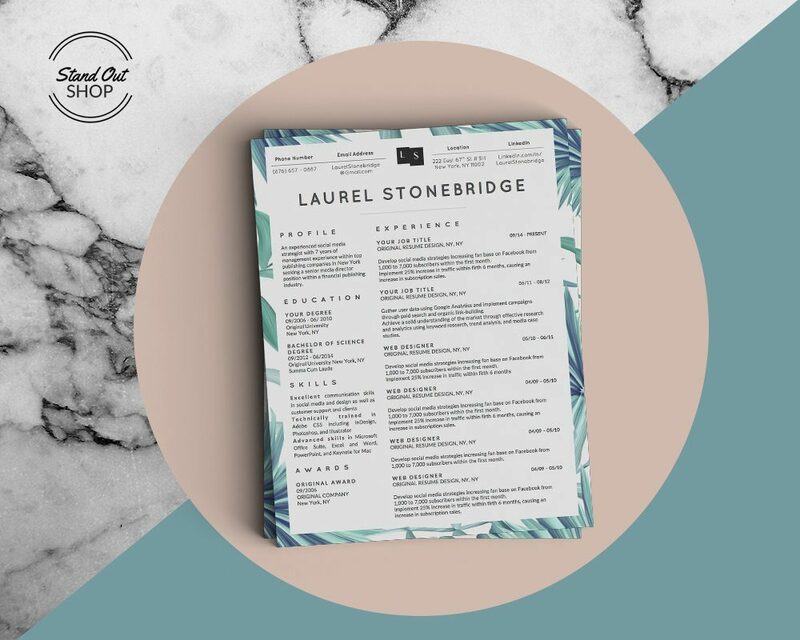 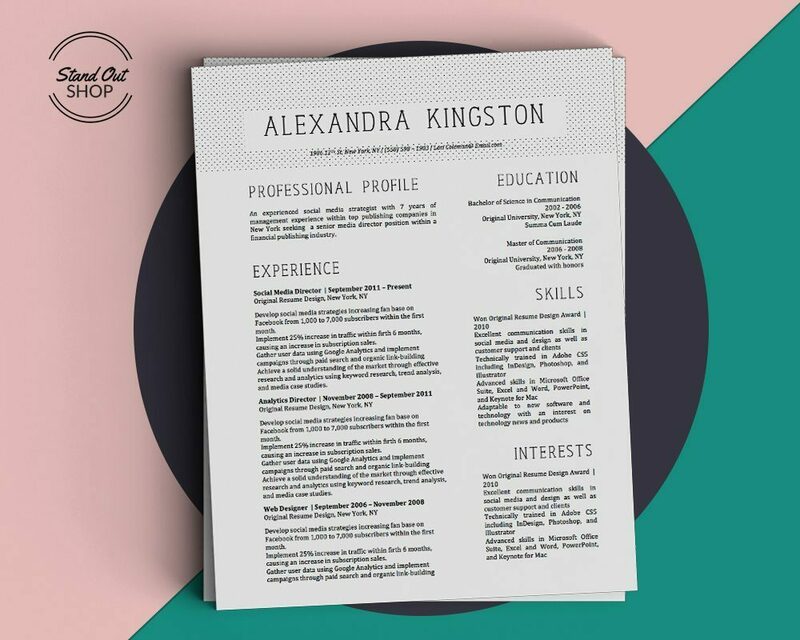 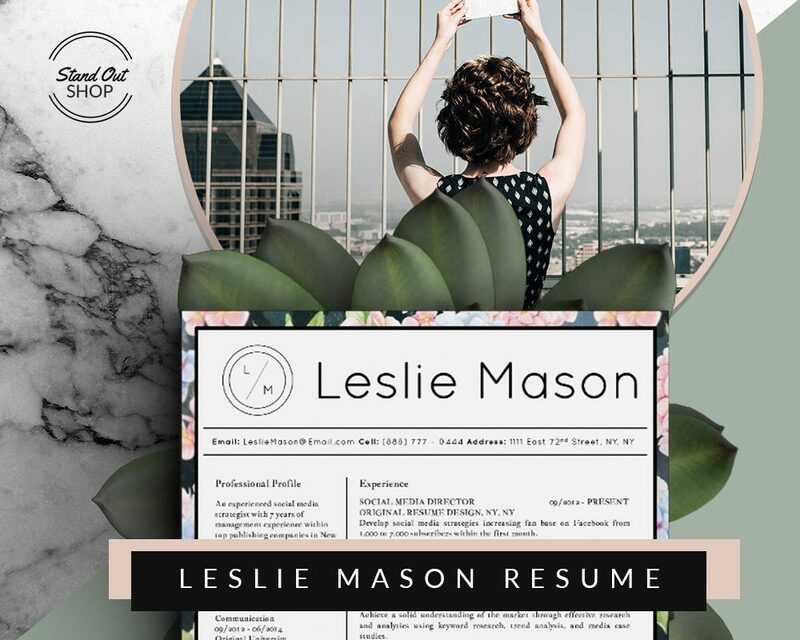 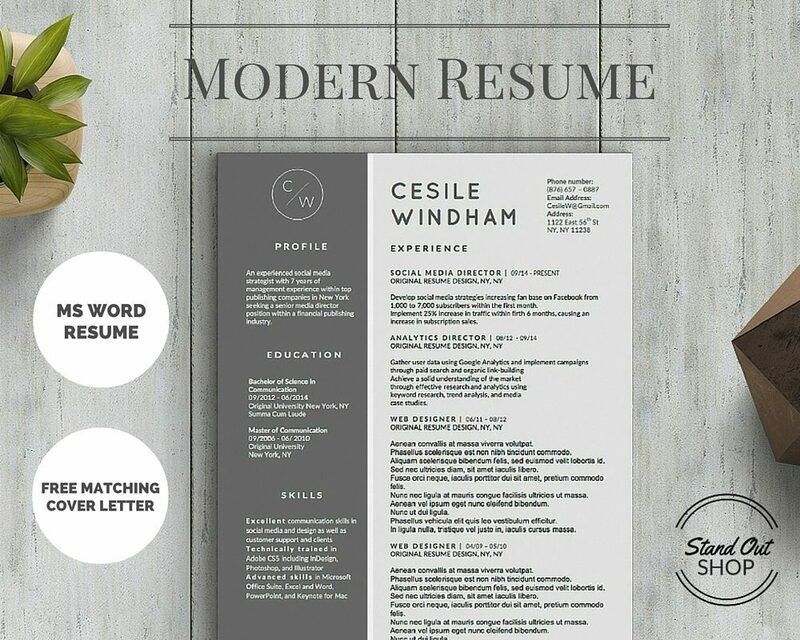 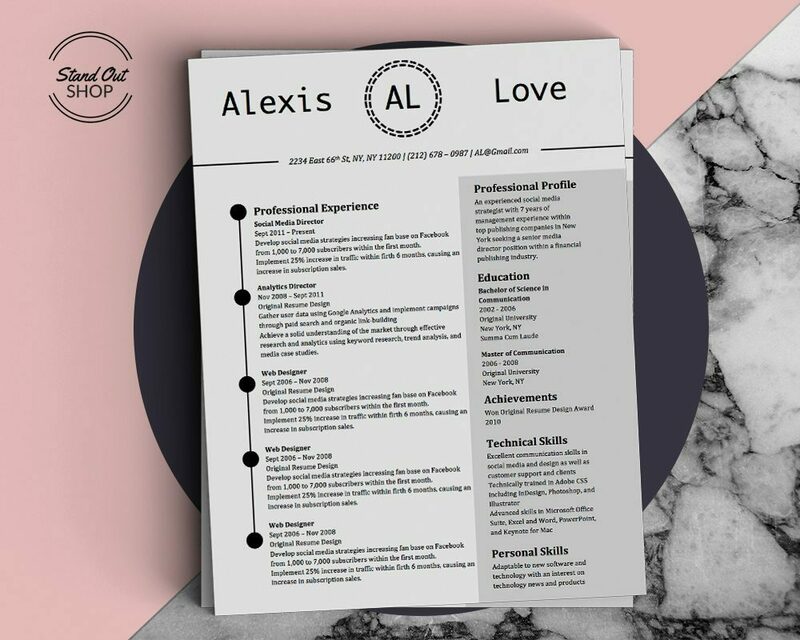 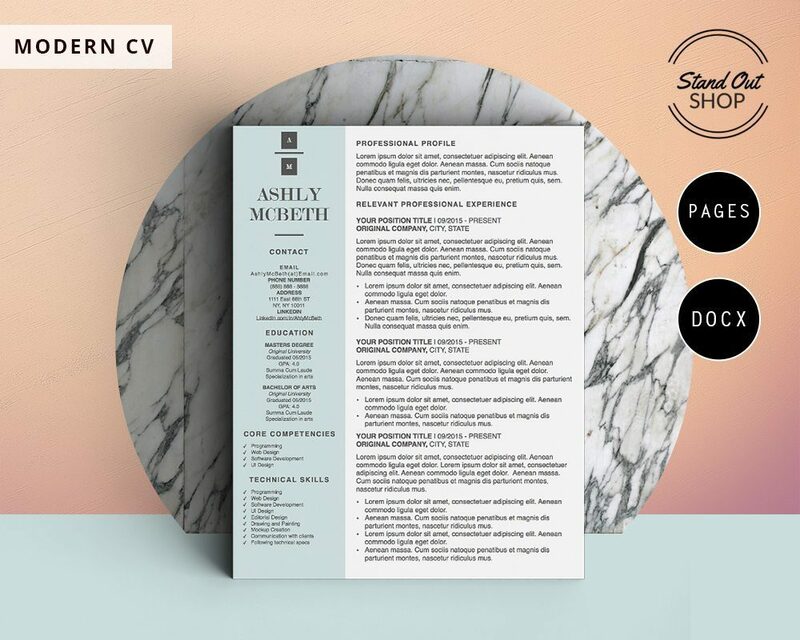 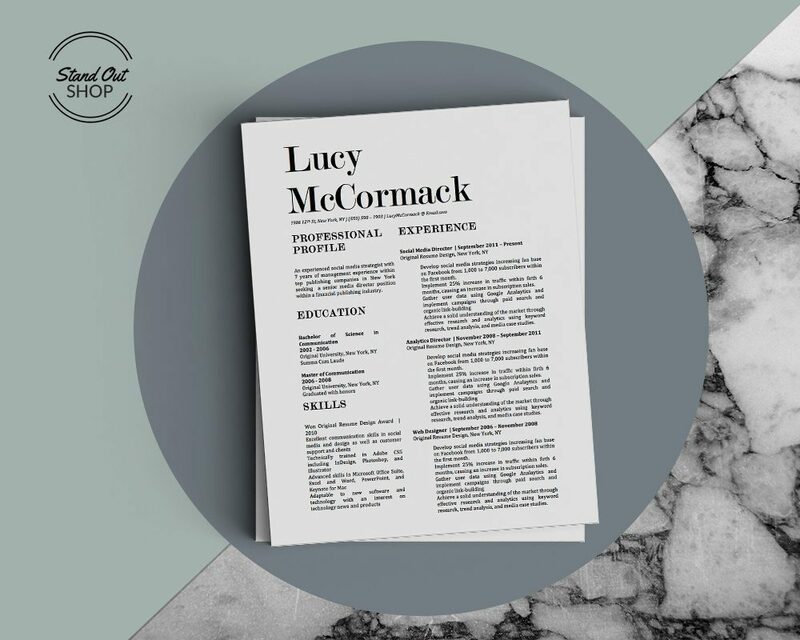 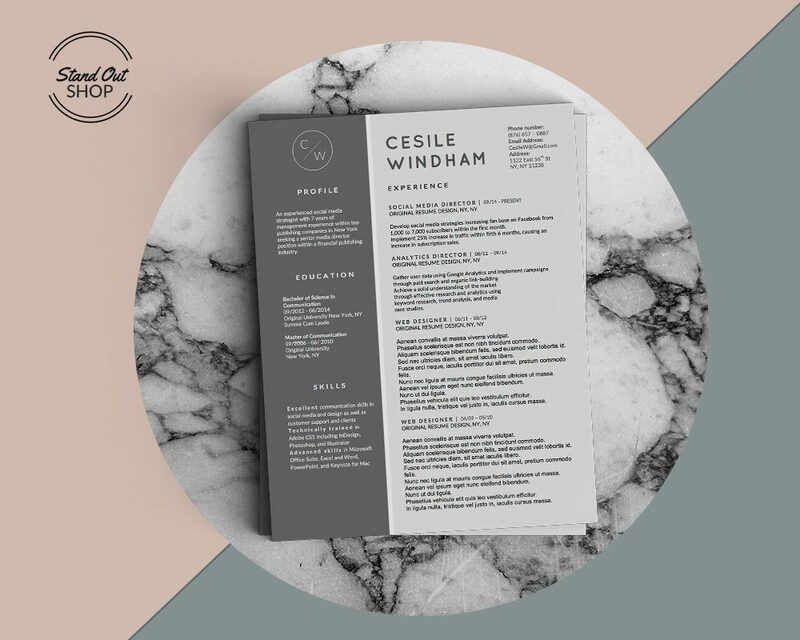 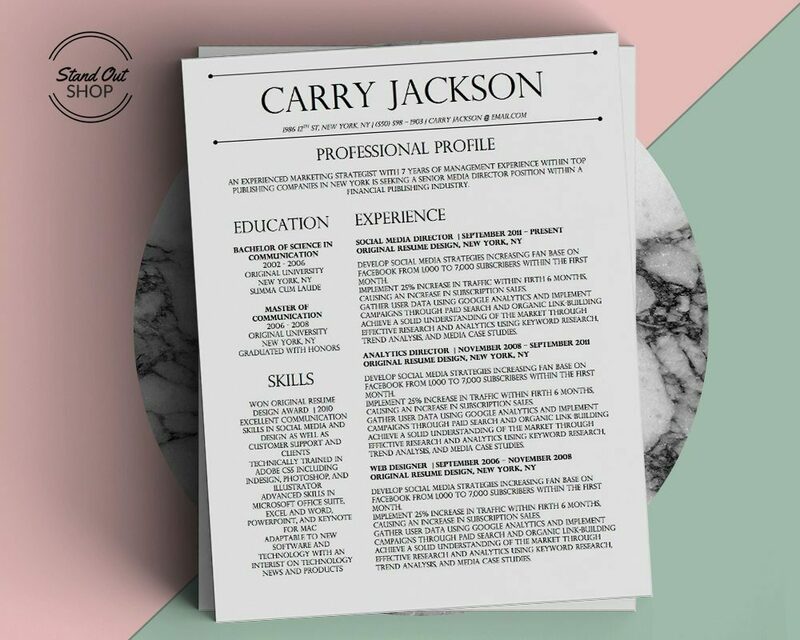 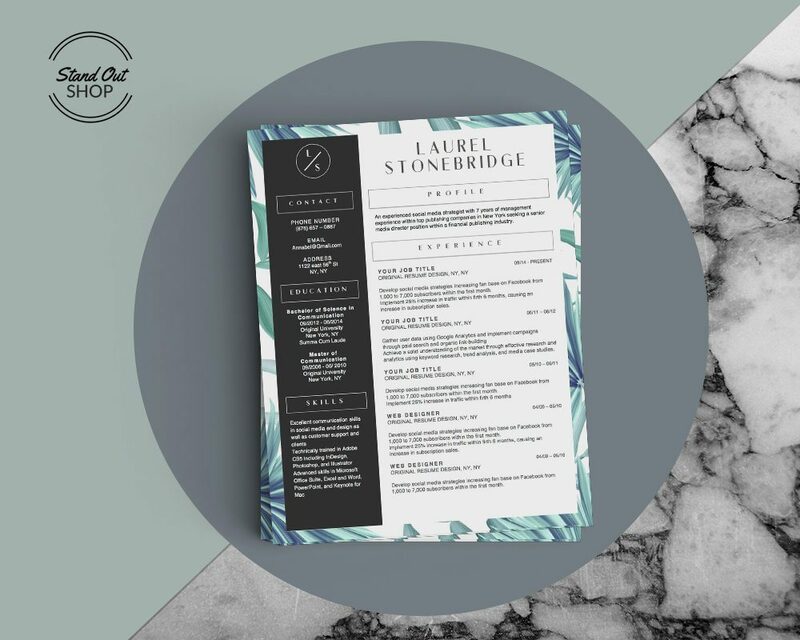 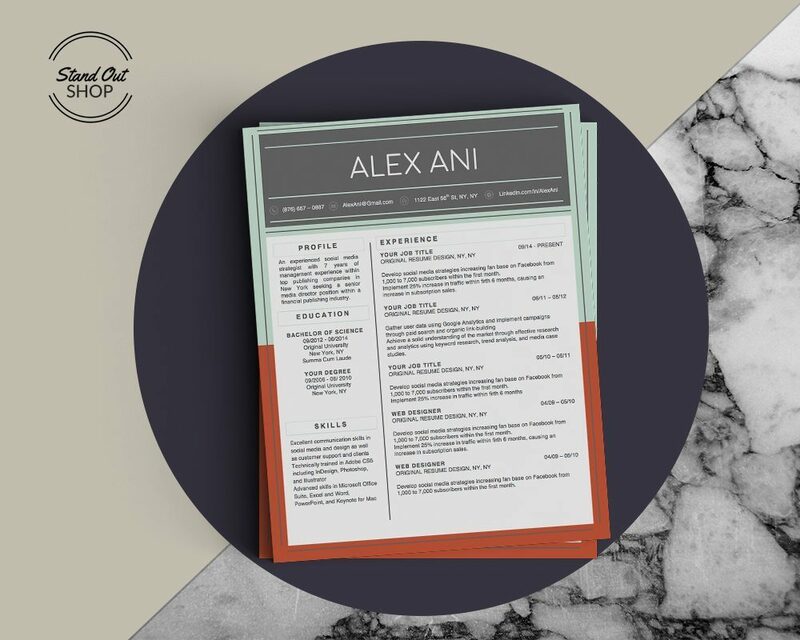 Beautiful modern resume template for Microsoft word with matching cover letter. 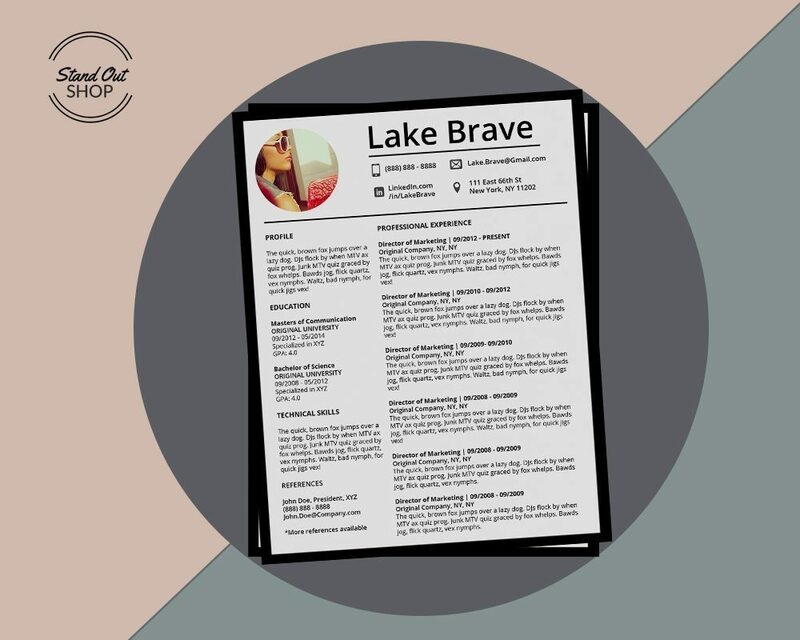 Includes free fonts and editing instructions. 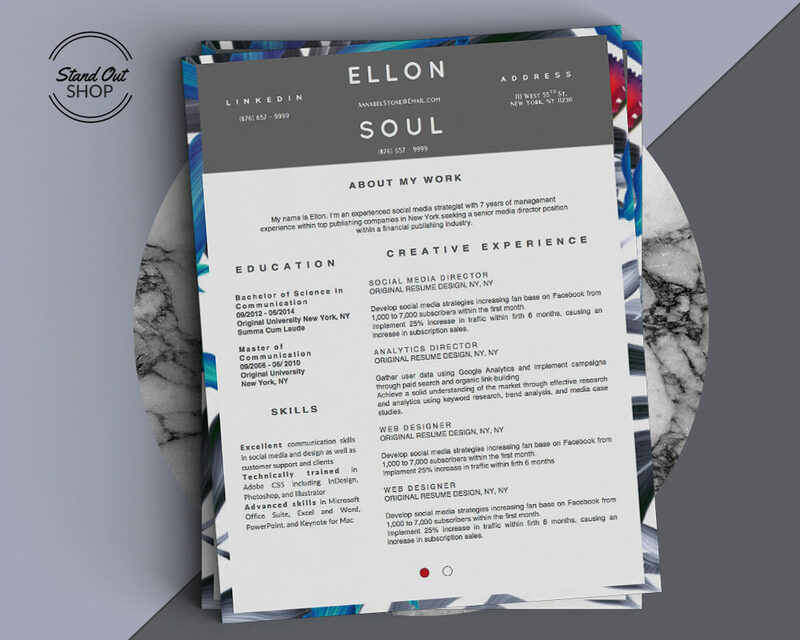 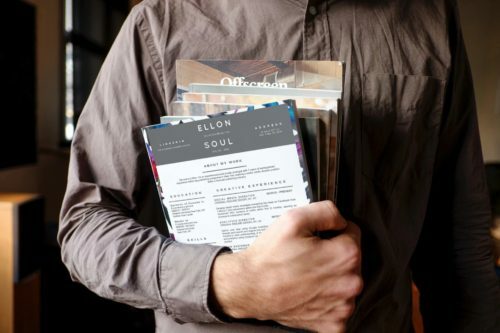 Instant download and easy to edit.